Parkhurst Chiropractic consists of six chiropractors, Dr. Brian and Dr. Karla Parkhurst, as well as Dr. James Friess, Dr. Jeremy Lengkeek, Dr. Matthew Meiste and Dr. Russell Sweet. Each doctor is a graduate of Palmer College of Chiropractic and utilize techniques such as Diversified, Gonstead, Thompson Drop, Toggle, Activator, and Active Release Technique. Our doctors have been extending compassionate care of structural problems since 1999. A graduate of Palmer College of Chiropractic in Davenport, Dr. Brian Parkhurst received his degree from Southern Illinois University. His areas of focus include working with infants and children, as well as assisting athletes in sports performance and injury rehabilitation. Outside of the practice, Dr. Brian enjoys the outdoors and falconry. 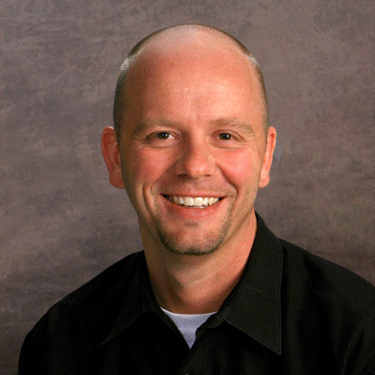 Dr. Brian is a member of the Michigan Association of Chiropractors’ Ambassadors Club, the West Coast Chamber of Commerce, and the Palmer College Alumni Association. Palmer College of Chiropractic graduate and University of Wisconsin-Madison in Bacteriology degree-holder Dr. Karla Parkhurst focuses on women’s health concerns, including balancing hormones, neurotransmitters and proper nutrition. She treats conditions such as fibromyalgia and hormone imbalances, as well as healthy aging, managing fatigue, and weight management. Dr. Karla enjoys the beautiful beaches in West Michigan. 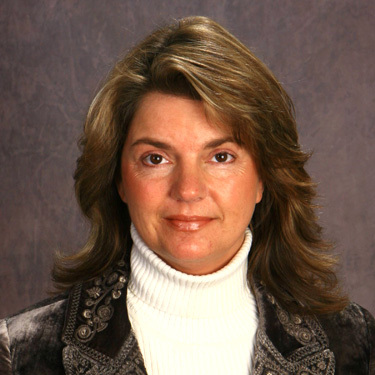 Dr. Karla is a member of the Michigan Association of Chiropractors’ Ambassadors Club, the West Coast Chamber of Commerce, the Palmer College Alumni Association, and the American Board of Anti-Aging Health Practitioners. 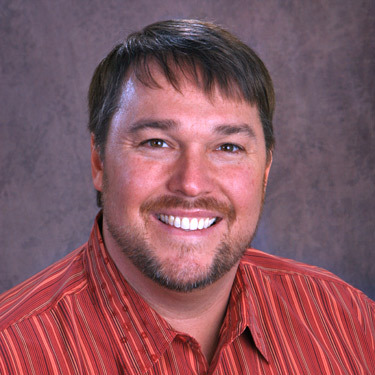 Dr. James Friess joined the Parkhurst Chiropractic team in 2003. A graduate of Palmer College of Chiropractic, Dr. James also holds a degree in cell biology from the University of Toledo. He was among the first group from Palmer College to travel to Vietnam on a chiropractic mission trip. 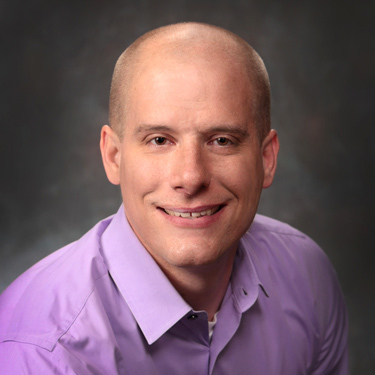 Dr. James works with sports injuries and rehabilitation, designs exercise programs for patients in addition to his knowledge and experience in general chiropractic care. Outside the practice, he enjoys gourmet foods, playing golf, participating in physical fitness, reading, and spending time with his wife, Dianne. 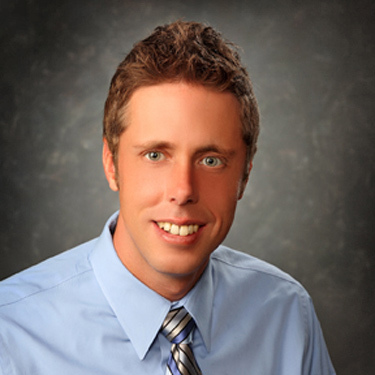 Dr. Jeremy Lengkeek became a part of the Parkhurst Chiropractic team in 2010. He received both his Bachelor of Science in General Science and his Doctor of Chiropractic degree from Palmer College of Chiropractic. In the treatment of most structural problems, Dr. Jeremy uses manual methods, low-force instrumental techniques, and soft tissue techniques to help restore muscle balance and joint function. His ultimate goal is to help patients achieve optimal functional level. 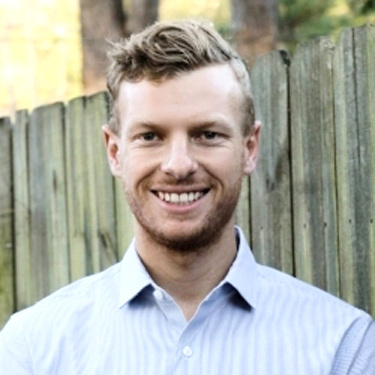 Dr. Matthew Meiste joined the Parkhurst Chiropractic team in 2015 after completing his internship Preceptorship Program under the direction of Dr. Brian. Born and raised in Hamilton, Michigan, he graduated from Palmer College of Chiropractic and received his Bachelor of Science in Biomedical Science from Grand Valley University. When he is not in the office, Dr. Matt spends time with his wife, Allison, participating in downhill skiing, traveling, and sports. Along with chiropractic care, Dr. Matt also enjoys working with extremities and sports-induced injuries. His goal for his patients is to see them achieve their personal goals, whether that be to return to the golf course or spend more time playing with their grandchildren. Dr. Russell Sweet joined the Parkhurst Chiropractic team in 2017. A graduate of Palmer College of Chiropractic, Dr. Russell also obtained his Bachelor of Science Degree in Exercise Science from Western Michigan University.After practicing in Florida and North Carolina, Dr. Russell and his wife, Jennifer, moved back home to Michigan with their baby girl, Lennon. Our desire is to welcome you and your family to our practice. Get started today by contacting us to book your first appointment.